It only took a year to complete, I can be terrible at procrastination, but it’s finally finished. Time for a cocktail. So in celebration of completing this project, I’m sharing one of my recipes from the ebook and offering a giveaway! If you don’t want to mess with the giveaway and just get your ebook, like now, go here! Or, if you just gotta know the giveaway details, it’s okay to scroll down. I’ll wait…..
Chocolate Almond Coconut Bars got the goldstar out of the ebook collection, although I had hard time deciding because I love them all! I considered sharing the cover recipe, Peanut Butter Kasha Chocolate Chip Breakfast Cookies (pg 17). They’re such a satisfying delight. But then there were the Mustard-Roasted Chickpeas (pg 19), simple, delicious, hearty. And, of course, Kasha Tahini Bites (pg 7), which I really like. And then Aloha Bars (pg 14), which knock my socks off. And…. well, you get my drift. But I landed on this recipe, reminiscent of that famous candy bar but in a better-for-you form. 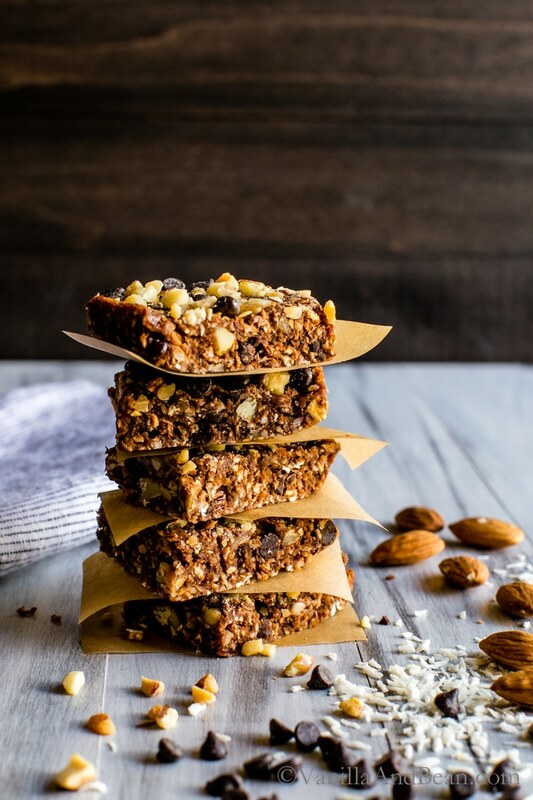 Chocolate Almond Coconut Bars were one of the first snacks I started making years ago when I made the decision to change my bad snacking habits. Hello, Kettle chips. 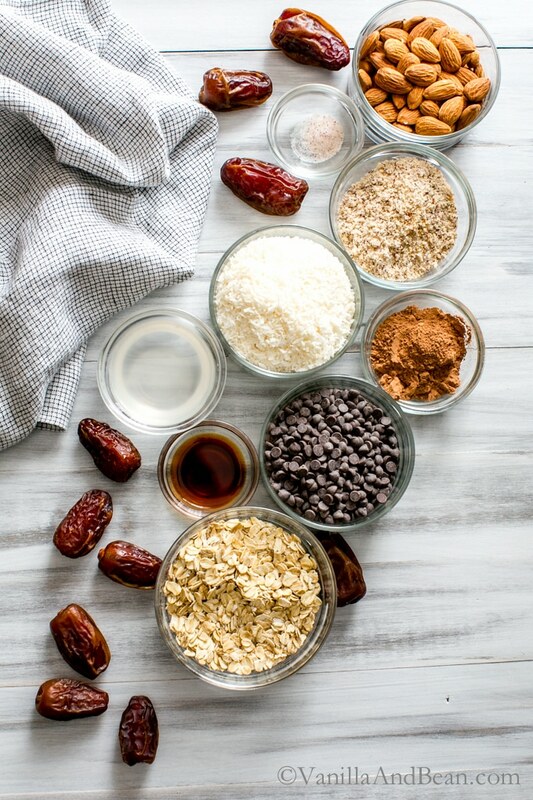 I had just recently discovered the magic of Medjool dates, after scrunching my nose at them for years, and was eager to put them to work in recipes that supported new and better snack options. Because they’re sticky, dates hold ingredients together with ease, and as a bonus they’re naturally sweet and nutritious. A win-win for those looking for homemade, healthier snacks. You’ll find them throughout the new ebook too. If you love to make homemade, better-for-you snacks, you’re going to love this ebook. I’ve included both bake and no-bake snacks, sweet and savory snack recipes, all plant-based, gluten-free, and mostly naturally sweetened. for traveling, quick breakfasts, lunch boxes, picnics, after workouts, or whenever that sweet tooth hits. 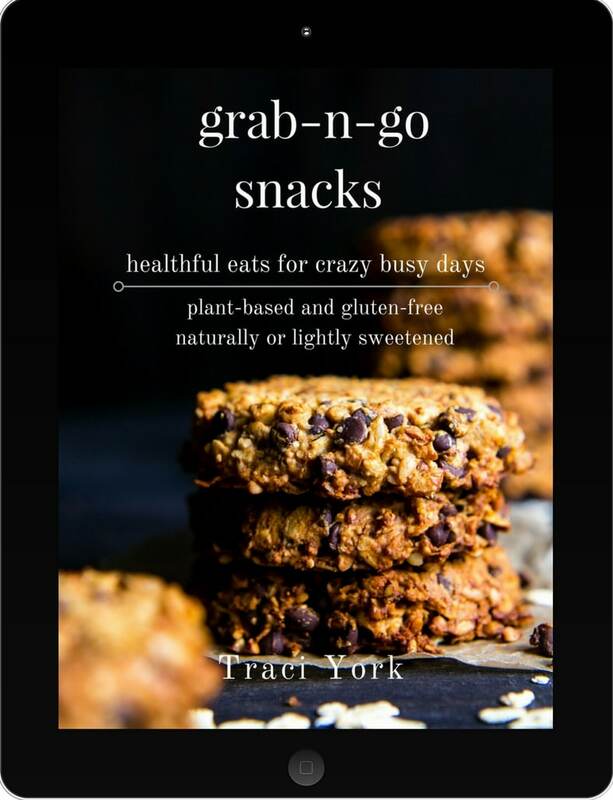 Grab your copy of Grab-n-Go Snacks: healthful eats for crazy busy days now! Congratulations to Starly, Emily, Mindy, Liz, J Love, Jill, Geraldine, Jessica, Jen and Veronica! Giveaway ends on October 2 at midnight. Giveaway recipients will be chosen at random and will be notified by email. Line an 8” x 8” (20cm x 20cm) baking pan with parchment paper. Clip the sides secure. Preheat oven or toaster oven to 350F (180C). Toast almonds for about 15 minutes or until toasty and fragrant while the oven is preheating (you’ll no longer need the oven). Rough-chop. Reserve 2 Tbs in a small bowl and then add the rest to a large mixing bowl. In the bowl of a food processor, add the oats. Process until a fine meal/flour is formed. Toss into the large mixing bowl, and then add the dark chocolate chips, reserving 2 Tbs along with the chopped almonds in a small bowl. 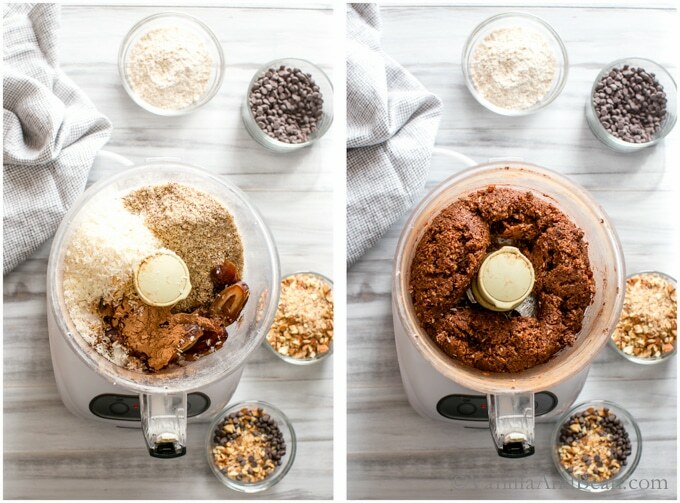 In the bowl of a food processor, add the dates, coconut, cacao powder, almond flour, salt, coconut oil, and extract. Process until smooth. Add mixture to the large mixing bowl and use your hands to incorporate all the ingredients. Press firmly into an 8x8 parchment-lined baking pan. Sprinkle the almond chocolate chip mixture over the top and gently press. For easier cutting, freeze for at least 20 minutes. Cut into twenty 1 ½” x 2” (3.8cm x 5 cm) or 16 equal pieces. Store in a lidded container, in the refrigerator, for up to one month. YAY for the e-book. Just purchased my copy. 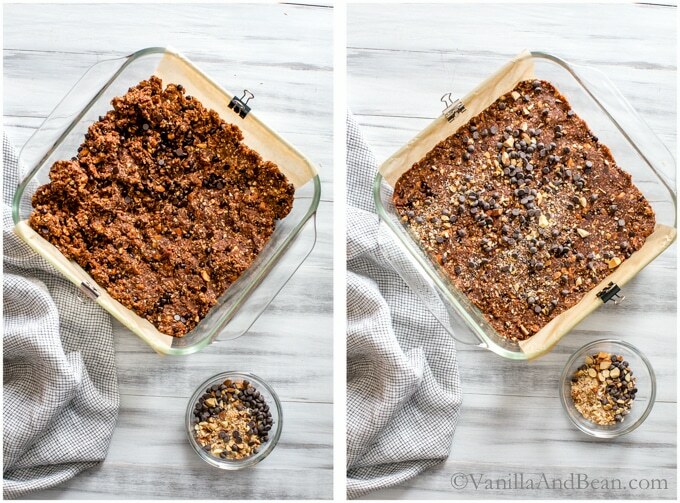 These no bake bars are just delightful. I am so SO excited about the book and all the baking I am going to do to up our snacking game. Wishing you continued success my friend! Have to say I am a new follower & not a vegan but I have to ask where have you been my whole life! These bars are insanely good. Is it still healthy if I can’t stop eating them? I have made 3 of your recipes and all have been amazing. CONGRATS so much on your ebook Traci that’s so fantastic!!! I can’t even imagine how hard it was to do but it sure looks great. Also loving these bars: SO easy and loaded with pretty much all my favourite things in one!! Thank you, Jessica! I love having these bars on hand for a quick snack, especially when traveling! I just bought a big old container of dates yesterday, so it must be a sign that I need to make these bars. They look fabulous! I love salty snacks and always seem to get a craving around 3pm. I try to reach for something more substantial (like cheese and crackers instead of potato chips) when I can! Hooray for dates, Liz!! It IS a sign :D . Mmmm salty snacks.. then, you might like the Claire Bars from the ebook! Those 3:00 cravings get me every time! 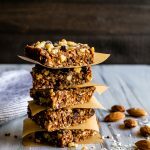 The bars look delicious, with lots of my favorite ingredients, these are next on my snack to do list! My favorite snacks are anything with oats and/or nuts and especially oatmeal cookies. I love a snack that’s yummy and also filled with healthy ingredients so I can feel good even if I want to eat it for breakfast and to get lots of wholesome goodness into my kids. Hooray for a snack ‘to-do’ list! I love it…! Your ebook is amazing and I feel so fortunate that you shared it with me! I can only imagine how good it feels to finally be able to share it with everyone after a year of hard work. You should be so proud!! And I will most definitely be making these bars soon. They look and sound incredible! Thank YOU for your support through the process, Sarah! I’m so happy you like it! It does feel good to get it done and put work I love out there! I hope you love them, Sarah! Thank you Amisha for your note and support! I’m so happy you like the ebook. I’m getting ready to whip up some of that Walnut Date Kasha Granola… LOVE it! Obviously the chocolate bars caught my eye first and then the quote from Madiba! So glad I popped past for a catch up, coffee in hand. Would be nice to reach in and grab one of these healthy and delicious chunks to go.I have all the ingredients in the pantry so making these later tonight. Thank you for sharing your recipe. Congrats on completing the ebook Traci, It always seems simpler in our heads, doesn’t it? Hiii Di! Thank you for stopping by and your note! Yeah… love that quote! Augh… why is that? Everything seems simple in our heads, then we start and realize, it’s not as easy as once thought! I hope you enjoy the snacks my dear! congratulations on the ebook. I love snacks with carrots, popcorn and dark chocolate among my favorite. Thank you Jacquine! Mmmm carrots too.. love them! What a great pair; dark chocolate and popcorn! Thank you Geraldine, for your support and kind words! I think you’ll like the dates, especially when paired with all the other nourishing and earthy ingredients! My favorite snacks these days are whole fruits and veggies like blueberries and sugar snap peas. I most like to have snacks to fuel long days at grad school and work! Mmmm… Yaaas on Sugar Snaps, Jacky! One of my favorite snacks too! I love snow peas as well. Excellent for grad school snacking! I used to make my own snack bars/balls but lately don’t have the time. I need to get back to them as they are super healthy, delicious, and awesome. I make a snack ball with Turkish apricots, almond butter, chia, and ginger. AMAZING….I try to stay away from dates as I think I might have a sensitivity to them so I use other dried fruit in place. love the book…great job! Hey Michelle! Thank you for your support and kind words! Oooh I love Turkish apricots and make very similar bites you described here.. they are SO good with ginger! Oh nooo on your sensitivity, but it’s important to know about and honor that. A huge congrats to you! Totally well deserved- I absolutely love that quote my Mandela. You are absolutely right! Also, those vegan bars look delicious… I must try them ASAP and hope that they turn out as perfect as yours. I am quite simple but I love good date protein balls as snacks and also fresh fruit- always! I left my heart on Whidbey Island.. I always picture its unique beauty in every post you make. On to the food..
A wonderful collection of flavors and textures! Can’t wait to play with the dates.. intimidating no more. My snack time is 2 am.. a small bite of something soothing and sweet gives your mind and body something to do.. sleep comes quickly and naturally, perfect. All the best to you and your new book.. time to celebrate! Awwwh, J Love. I get it. It is SO beautiful. I truly feel it each and every day. Hooray for non-intimidating dates (I’ve been there)! And your snack time.. “soothing and sweet gives your mind and body something to do…sleep comes quickly..” I need to try your method! Love it! Congratulations on your new book. I’ve just marked this recipe to make tonight. I love any snack with nuts or dates but my son’s school is nut-free, so I’m struggling with healthy snacks he can take to school now that he’s in school longer each day. I will be sharing this yummy looking snack with him AFTER school today! Hooray Michele… I hope you enjoyed them. I understand about nut-free schools… when I was teaching this came up quite a bit. Good thing he can enjoy nuts after school They are incredibly nutritious! My favorite snacks are any type of fruit or vegetable, that I rotate with the season. Grab a few in a to-go container or travel bag. But bananas are my absolute fav! I could eat anything bananas. Been in to the protein ball craze lately. My current go to store bought snack is Health Warrior Chia bars. Me too Amanda! On the road, in a to-go container… my inspiration for this book! Agreed about bananas. They are the ultimate grab-n-go! You had me at the title of this book! I am always looking for healthier options to offer my hungry teenagers whose busy schedules demand grab-n-go! This book will allow me to creeate nutritious treats I can feel good about and create at home. 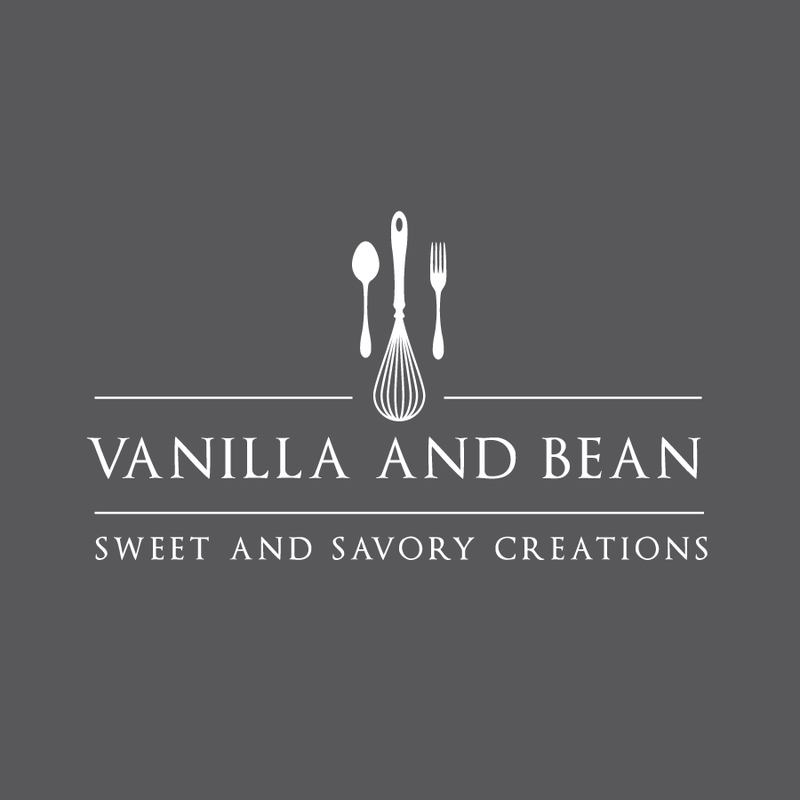 I’ve been longing for a collection of options and I’m looking forward to making these treats. Congrats on your book, I can’t wait to try the recipes! I have unsalted’ dry roasted peanuts in the house at all times. Love snacking on them. Also fresh fruit & vegetables. At any given time, I have about three different kinds of homemade bars/bites/balls. I am obsessed with anything peanut butter – but healthy. As a marathon runner, I live my life needing constant small bites of healthy, solid nutrition. I always try to pack as many delicious things into my “treats” as possible! Bonus: my kids love all the healthy things I make as well! Ooooh, peanut butter! I hear you! And you need that fuel for your active lifestyle. I love small bites too. And yay you for teaching your kiddos! For someone who makes pretty much everything from scratch, I hate to admit that my grab and go snacks are all store bought. *hides face in shame* I usually do a KIND bar or a fruit leather. I cracked up, when I read your note, Mandy! LOL! :D I do the same when grabbing that bag of chips :/ Hooray for from scratch eating! Snacks are the one thing I struggle with constantly. Too many snack ideas/recipes are for kids and while that’s fine, to a certain extent, I would like something a little more adult. And my creativity with food is pretty small. having said that. I like salty snacks. Mid-morning & mid-afternoon are the times I generally need a quick pick me up. No doubt, Christina, I hear you! The recipes are all more adult, although I know kids would love them too. There are no fruit roll ups involved :D Ooooh the salty snacks.. I understand that craving! I would love to have more healthier snack options. I typically just have some type of almonds or fruit with the occasional protein bar. I work with several athletes who get burned out on snacks. Your e-book could really come in handy providing some new fresh and healthy options! I love anything pumpkin! This book would be a great addition to my collection tips as I do not have anything like this and I am always looking for plantbased snacks. Hooray for plant based snacks! And pumpkin, I hear you! YUM! Have you tried my Pumpkin Kasha Energy Bites? These look terrific, Traci. I was about to buy the ebook, but now I’ll see about winning the giveaway! My favorite snack, and current post-run breakfast: a toasted slice of my Mindfulness Bread with almond butter. Congrats on the ebook! Quick and easy snacks are the way to go. I am dealing with serious fatigue during my first trimester so for me anything that is quick and delicious is the way to go. My favorite snacks are on the Kind bars and I find myself snacking most in the late afternoon. All your recipes look amazing. Congrats again! Thank you Veronica! Quick and delicious, agreed! Congratulations! What an accomplishment and I love the theme of the book. Grab and go snacks are basically my life at college these days and I am obsessed with the idea of making them myself to save a dime and feel good about what ‘m nourishing myself with. 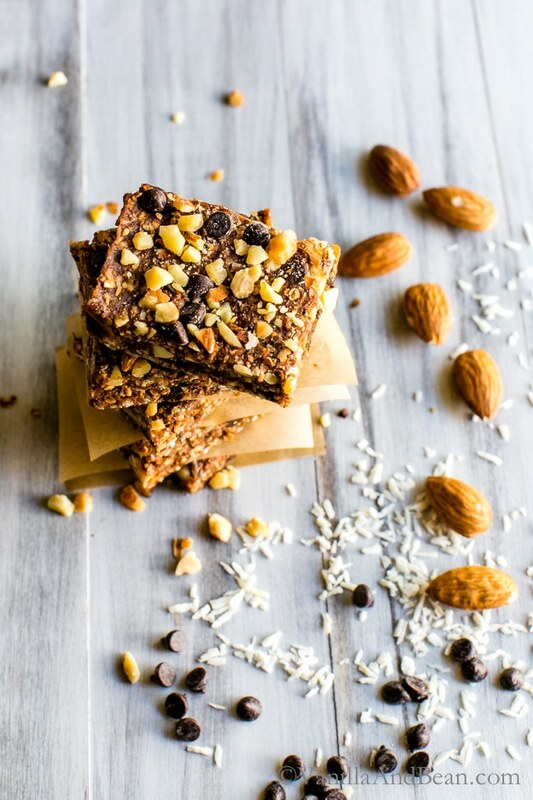 Also, these bars look awesome- coconut, dates, almonds… all faves of mine. And that ingredients list you advertised is CALLING to me! 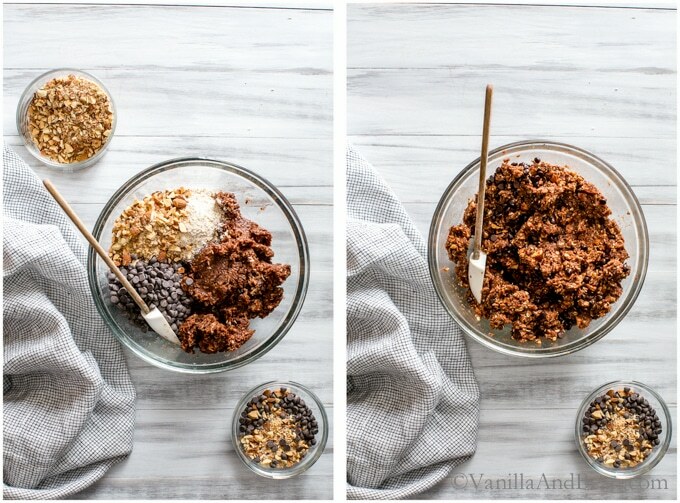 Almonds, coconut oil, maple syrup chocolate chips, coconut, coffee, walnuts, chickpeas….. all the goodies! Thank you for your support and kind words, Medha! No doubt, having some snacks on hand is the best, especially for your schedule. All the goodies, yaaas!